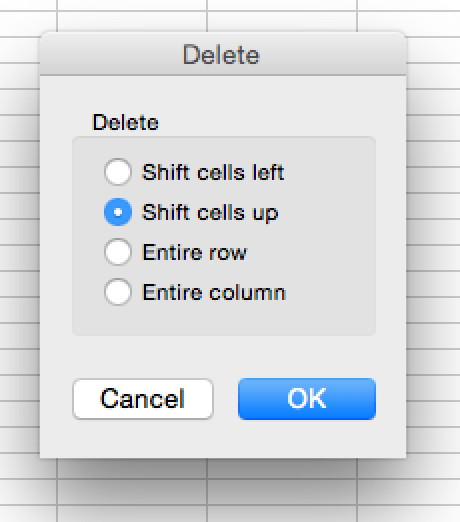 If you haven’t upgraded Mac Office because 2008 does what you need to do … this tip may be for you: how to delete Excel blank rows. 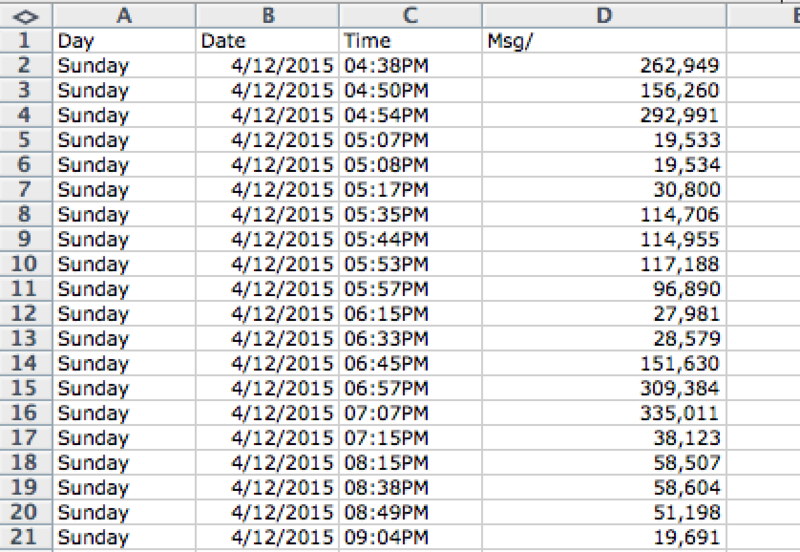 I’m working with data from AT&T, and the CSV has a blank row between each row of data. (Think “double-space” in writing.) 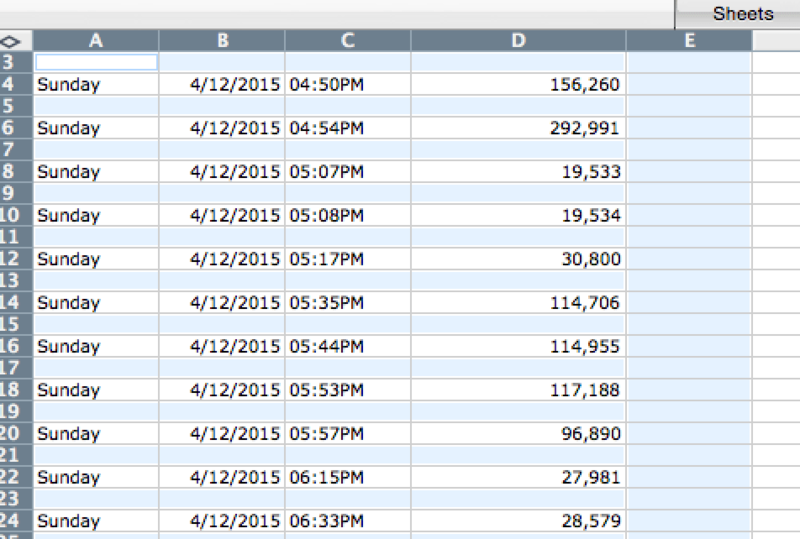 I want to rid the data of the blank rows without having to manually click-and-delete each row. 1. 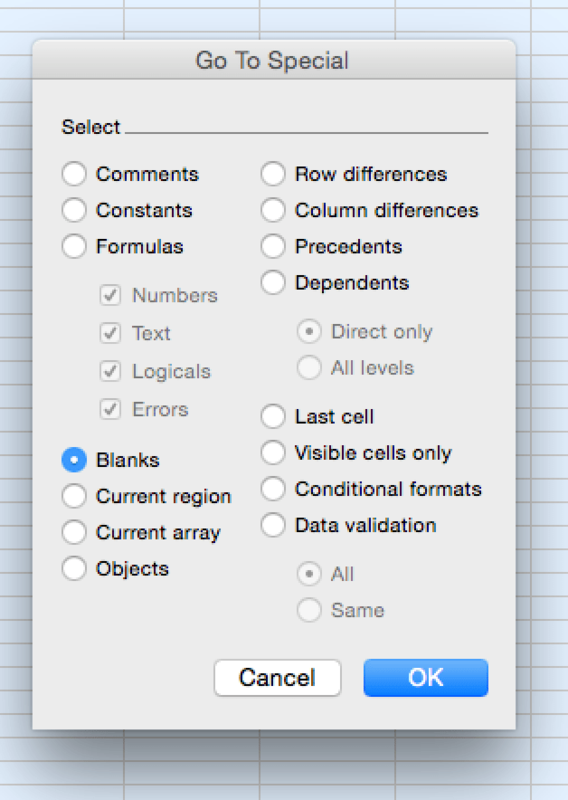 Select the blank rows that you want to delete. All the how-to’s online suggest including the row “above” and “below” the affected area. 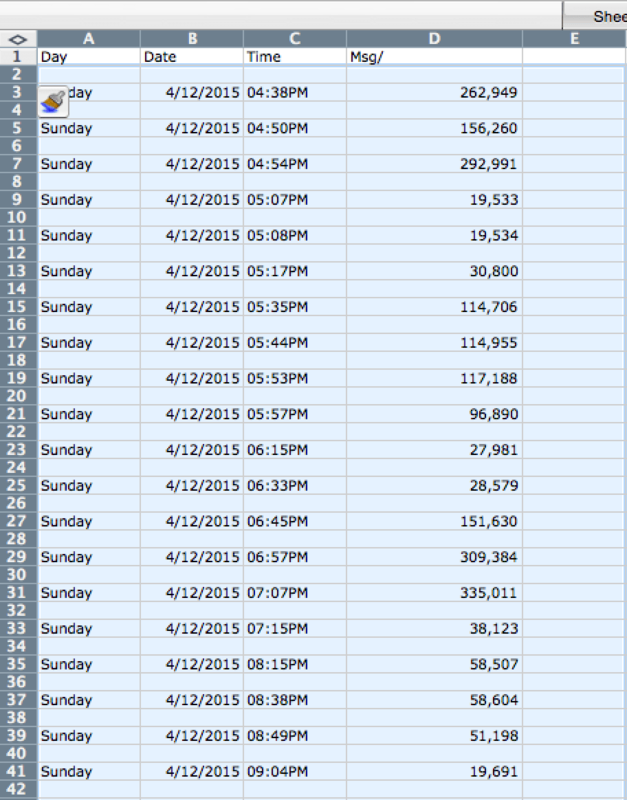 This CSV from AT&T comes complete with a lot of blank rows. 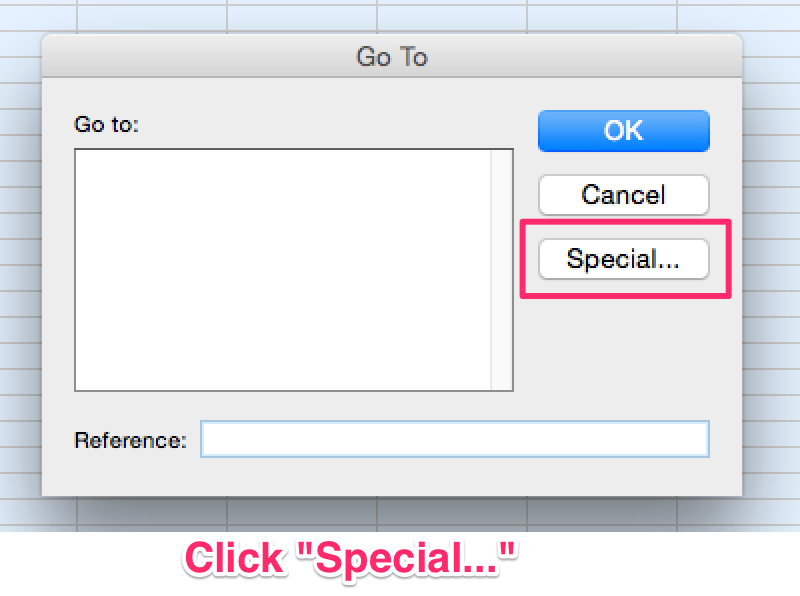 I have not been able to find this window in Excel menus. 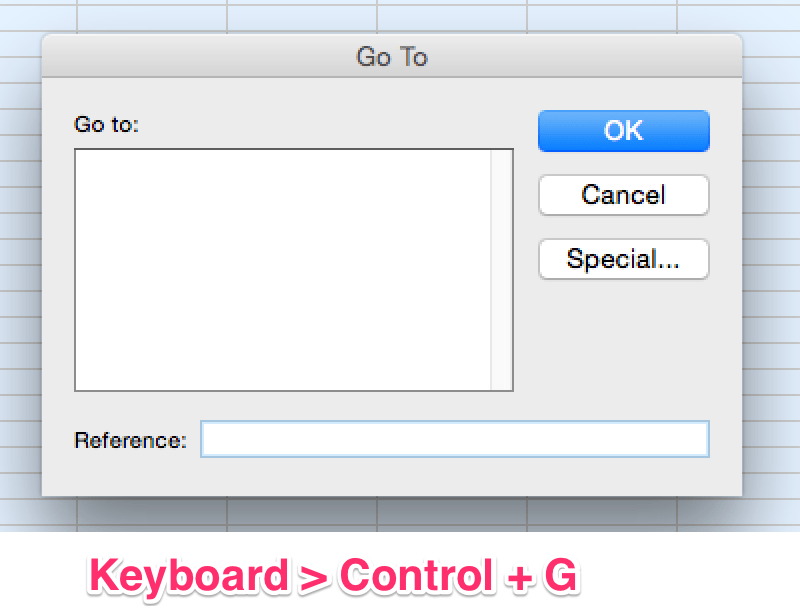 Your “blank rows” are now highlighted. That’s the “minus” key (to the left of the plus key on top row). Your blank rows are gone! Thanks to comments on HowToGeek and Windows instructions on Chandoo.org. A southern daughter looks at her past. Warts and all.